“Is there Life After death” is a question that may have crossed each one of our minds!. There are several theories doing the rounds. Reincarnation is a term which can be associated with “Life after death”. Real cases and scientific research has strengthened the belief that there is Life after death. 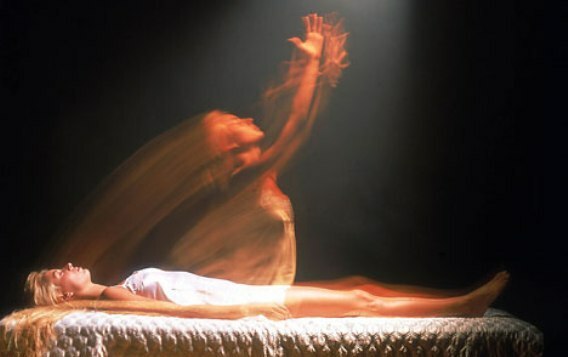 In real cases of reincarnation it is seen that after death of a person there is a time gap before re-birth. So the question is what exactly happens in the time gap before re-birth. According to a recent research by German Scientists there is Some FORM of life after death. This surprising finding is based on the conclusions of a study involving medically supervised near death experiences that allow patients to be temporarily dead for almost 20 minutes and after that life comes back. During the temporary stage of death was found some type of hallucinations which according to above study are evidences for the existence of after life which is a form of dualism between mind and body. This dualism that is observed before reincarnation is basically a plane of existence. Let me explain in detail. 4. Super Casual or Subtle ego. Each of the above bodies go through different process or results. The physical body remains on earth. All other bodies come under subtle body which always exist and travel around a different plane of existence known as subtle plane of existence. This subtle plane of existence can be heaven (swargalok), Nether (Bhuvarlok) or Hell (Patal). Therefore conclusion is that after death life’s different parts (bodies) get different results. The major part (Subtle Body) is always alive. The subtle body goes to one of the 13 subtle planes of existence other than the earth plane.